Dd instant coffee to two cups of hot water, mix well. Set aside to cool. When coffee is cooled, remove ½ cup of coffee and place into medium to large bowl. Sprinkle gelatin on top of ½ cup coffee. Meanwhile, add remaining 1 ½ cup coffee to a small pot, add sugar and bring to a boil. Add the sugar and coffee mixture to the gelatin mixture. Stir in the vanilla extract. Pour mixture into individual glasses. Place in refrigerator for 4 to 6 hours or more. 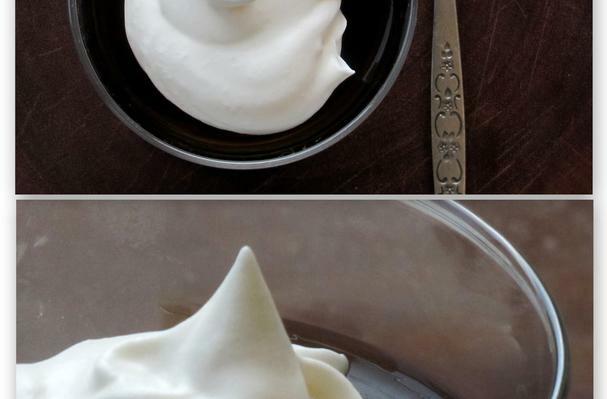 Top firmed java jello with homemade whipped topping. I wanted to take a spin on the jello we all know and love, you know…cherry, strawberry, grape, orange, among others. What about something more adult tasting? Like…coffee! This recipe is really a method and is incredibly flexible. You can make green tea jello, or blueberry jello with blueberry juice. There are so many options, I love it! I chose coffee because I love the taste of coffee and I thought it would be fun to experiment.